Paris, 27th March 2018 — Today in Paris, HUAWEI introduced HUAWEI Mobile Cloud, the personal cloud storage solution to the global HUAWEI users in the HUAWEI P20 launch event. To build up a fully-connected world, HUAWEI Mobile Cloud is able to store and backup personal data securely, meanwhile letting the users access the data across HUAWEI devices, such as smartphones, HUAWEI Pads, and HUAWEI laptops. HUAWEI Mobile Cloud is designed to keep HUAWEI users' data in safety. 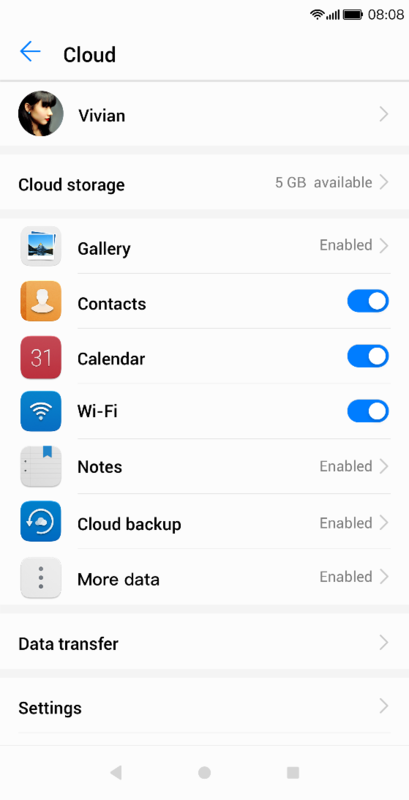 It automatically backup HUAWEI devices' data with one click. The personal data and information can be recovered at ease, in case that the users whose device is damaged or lost. Cloud album provides a cloud-device integrated management solution to let you upload, view and edit your photos on all HUAWEI devices. Cloud can identify and organise photos and videos of the same period into one collection, making fleeting moment into life-long and unforgettable memories. 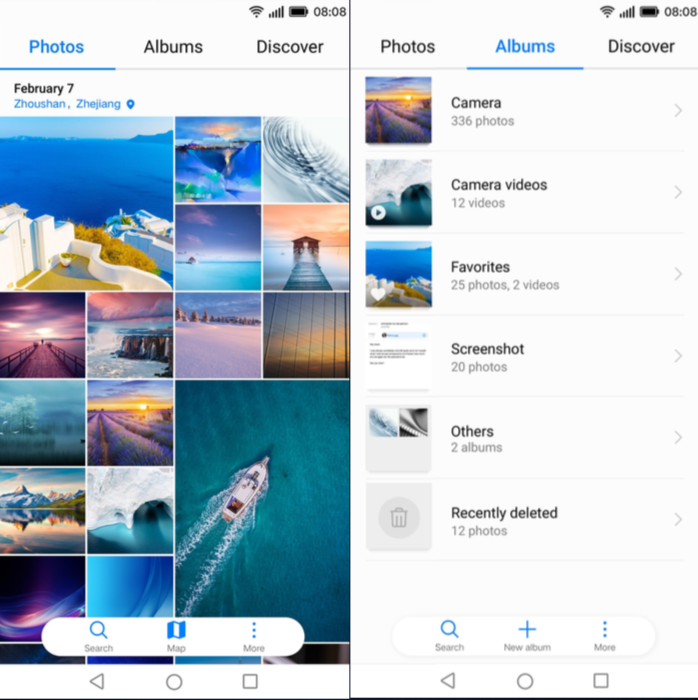 When enabling the mobile album on the HUAWEI smartphone, Cloud album can optimise the device space and help free space from clutter storages. 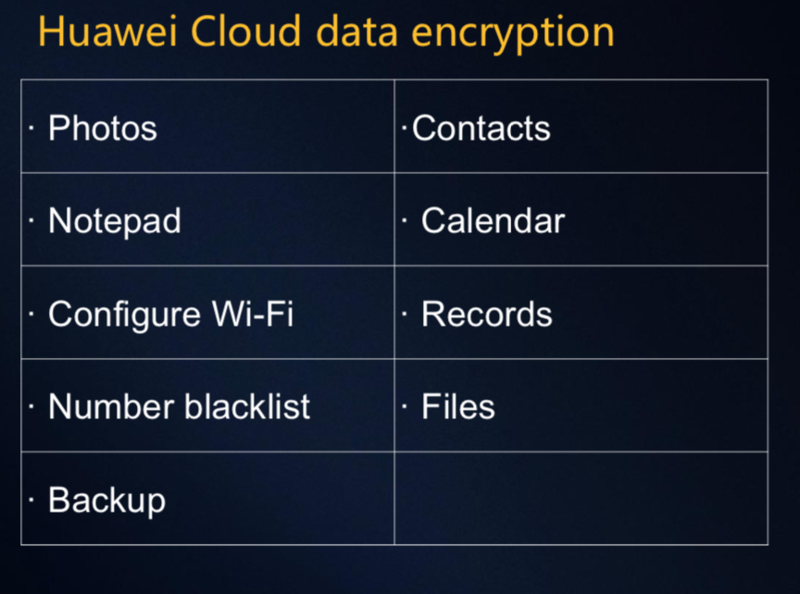 Putting the data safety at the centre, HUAWEI uses device-to-device encryption to protect the data in HUAWEI Cloud pace, which can be accessed only by the user's HUAWEI ID. So far, HUAWEI Mobile Cloud is available in 150+ countries and areas, including Europe, Asia, Latin America, Middle East, Africa and China, benefiting over 200 million HUAWEI users. HUAWEI Mobile Services focuses on providing fresh, charming, smart and reliable experiences to your mobile life. With premium HUAWEI smartphones, HUAWEI Mobile Services give you unified solutions, such as HUAWEI Themes, HUAWEI Cloud, Magazine Unlock and many more products will be coming up this year.